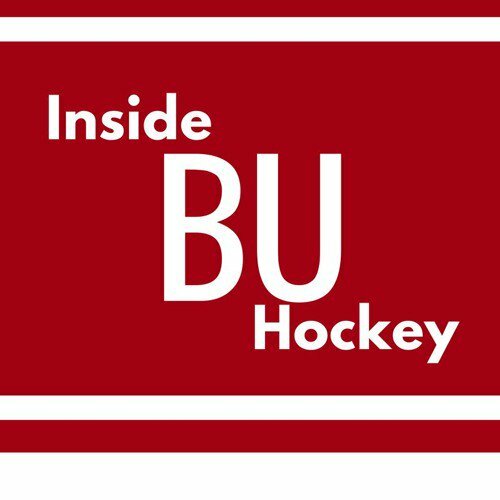 ► This week’s episode of Inside BU Hockey features Bernie Corbett’s interviews with Terrier Head Coach David Quinn, sophomore goalie Max Prawdzik and Maine play-by-play announcer Dan Hannigan. Prawdzik returned to Commonwealth Ave. this fall after taking a semester off to fine-tune his game in the NAHL. 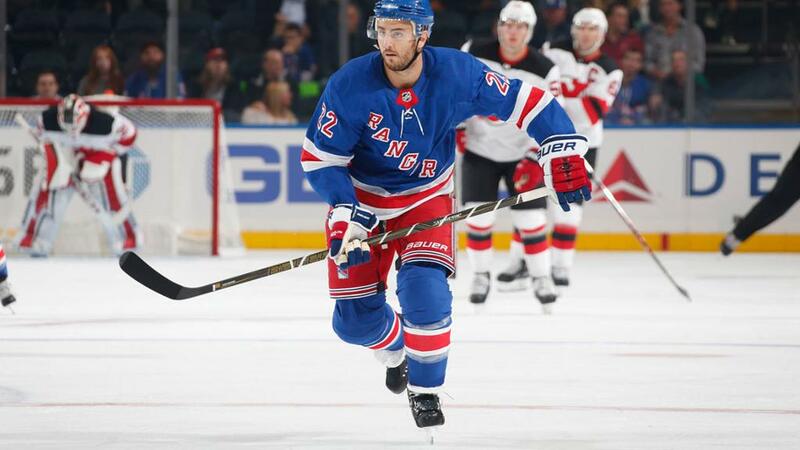 He led the Lone Star Brahmas to the league’s Robertson Cup championship and was named to the all-tournament team. 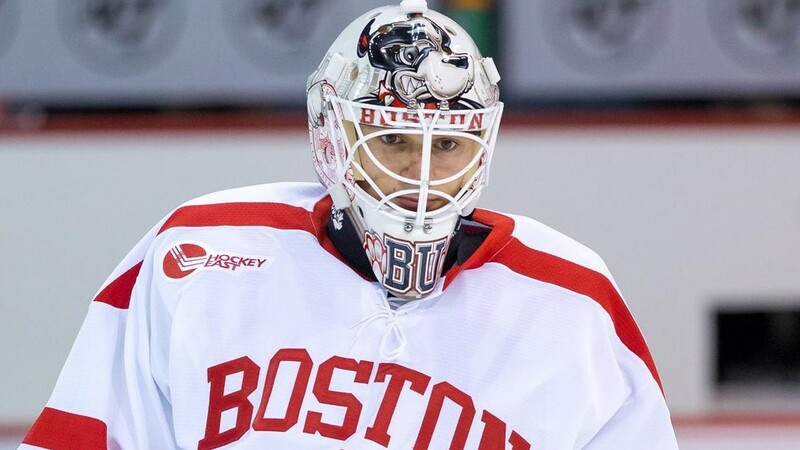 Last week, he made his first NCAA start and fashioned a 4-0 shutout of #9 New Hampshire. Check back this afternoon for our GameDay post. Four 2018 recruits playing for the NTDP U18s—Jack DeBoer, Joel Farabee, Tyler Weiss and Jake Wise—have signed their NLOIs. 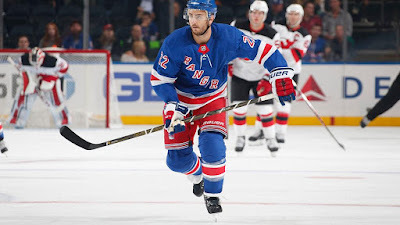 After a slow start, the New York Rangers have caught fire and newly signed Blueshirt Kevin Shattenkirk has been a catalyst in their resurgence. PucskandRecreation.com has selected the “greatest hockey year” for all 50 U.S. states and its selection for Massachusetts was 1972. 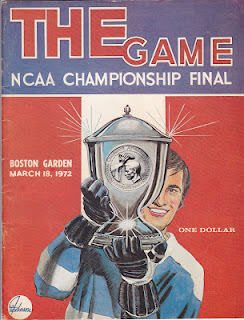 That year the Bruins won its second Stanley Cup in three season and the Terriers became the first Eastern school to win back-to-back NCAA championships. The 1972 Terriers recorded a 26-4-1 record, including a tournament hat trick, winning the Beanpot, ECAC Tournament and NCAA tournament. 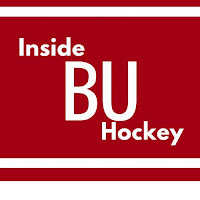 In the national title game (game highlights video), BU blanked Cornell, 4-0, behind two goals each from Ron Anderson and Rick Jordan and 39 saves from tournament Most Outstanding Player Tim Regan. In addition, Boston gained an AHL franchise in 1971-72, the Braves, who finished first in the Eastern Division and whose roster included former BU All-Americans Mike Hyndman and Steve Stirling. Chicago's Director of Player Recruitment, Ron Anderson, and Nashville's Head of Amateur Scouting, Jeff Kealty.